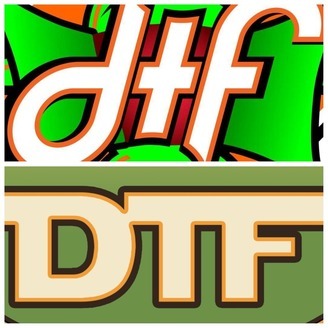 DTF Podcast: In this bi-monthly podcast, comedian Sam Norton guides you through every facet of laughter and comedy in this comedic symposium. From joke structure to crowd psychology; from the subjectively funny to the historically humorous. 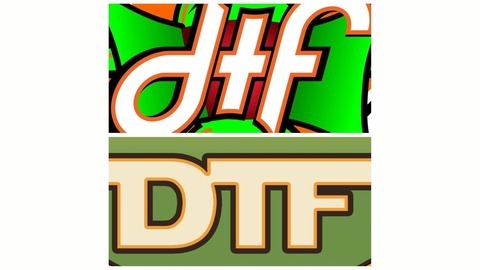 Sam discusses comedy in microscopic detail and "Dissects The Frog" for your enjoyment. Dumb and Dumber, a modern day classic comedy on par with great humorous films like Airplane and its a Mad Mad Mad Mad World. All devoid of meaning or intelligence but not sophistication of gags. On this epsiode Sam dives into one of his favorite comedies ever made and boy does he sound dumb.